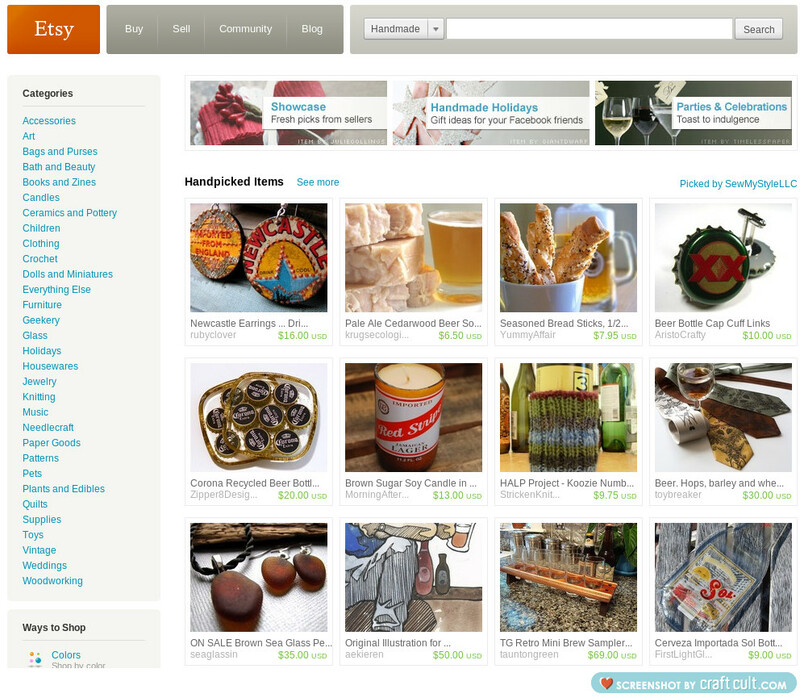 In February of 2013, Etsy sold $92.7 million in goods. That is quite a feat, and there are roughly 10 million visitors per month. If you are crafting, painting, making any kind of jewelry or art, it is a great place to get your marketing feet wet and start vending. There are a few things you need to look at to do Etsy professionally, and we’ll guide you in the right direction. Some entrepreneurs are fearful about using a third party vendor because they feel they will lose control of their product, and fall prey to a large company with minimal customer service. What you are advertising has to be legitimate and unique, but it is very obvious that Etsy is doing something right. 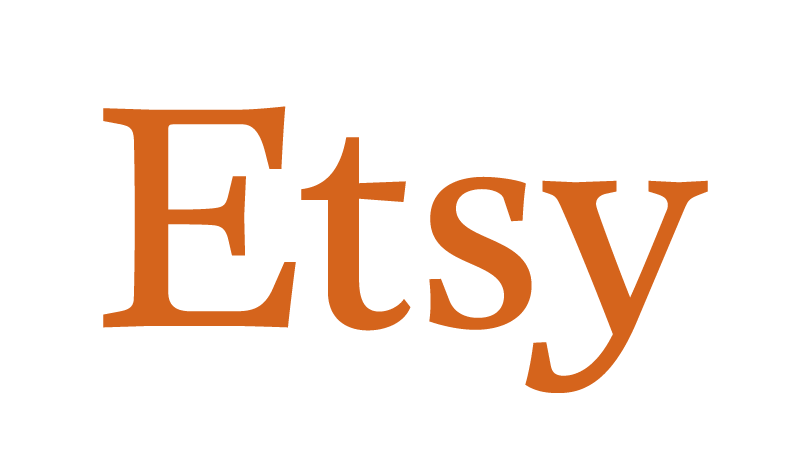 Etsy has been known to be a great place to test out an art line or new product you’ve been dreaming about, and now could be the time for you to make the exciting and dramatic leap. One of the first hurdles when you deal with trying to make a profit on Etsy is finding a unique product. It is painful but true to admit that this could take months. You really have to browse quite a bit to see what is selling and what is not. You may find something really unique and cool that looks great, and not be able to pinpoint the trend of sales; why is it doing well one day, but not on another. Most people who are making a full time living from Etsy have been doing it for quite some time. However this is in no way a reason not to get started! Having a product people really go bananas over will drive your traffic for you, but it takes time. Little things like accessories, vintage items and crochet are the heaviest hitters on this website. You can drive traffic to your Etsy store in quite a few more ways than just letting it sit. When the hard work of creating the craft and photographing it well is done, let it sit for awhile and see if it generates interest. Even if it doesn’t right away, there are things you can do. Some people say that putting the store on Facebook and Twitter can do wonders, and it can. Your Facebook network will get reminders in their news feed that you have items up for sale, and can browse them and share them with other people. But you can also take things a step further and make your own You Tube commercials for you wares. The best thing to do is place your wares on a table or in front of a white wall, then slowly pan around the item with a video camera and talk about it. Viewers love to hear your inspiration on the project, and what spurred your interest or passion for the piece. Once you have You Tube commercials up for your Etsy store, you put in the description the link to your Etsy store. You can even use the character generator on programs like Movie Maker and Adobe Premiere to have the URL address up the entire duration of the video, and have the text move around and fade out. As far as keywords in the video AND in Google, stick to the basics. Add things like “best” and “great” and it can inch you ahead. The analytics and SEO game is a tough one, and sometimes your great products will speak for you and generate revenue. After all your other bases are covered, there’s another round of ammo in your Etsy entrepreneur package: a blog. You can write about things that drive interest, vintage subjects, photography, or clothing…. And then strategically place the URL or “link back” to your Etsy store. And when it comes to blogging: if it starts to stress you out, just lay off for a day or two. This is a “side door” if you will, to the storefront. It’s not your storefront itself, although many Etsy sellers are so serious that they will only talk product on their link back blog. News headlines, happenings, local opinions, and the like are all fair game, but if you stray away from your store front content, just casually draw your audience back in within three days or so. Give them a few photos, or even pat another Etsy seller on the back for their products. There is an organic movement and drive for products that aren’t mass produced and are homegrown. The journey is hard and competitive, but rewarding; and as always, the web can give you many resources to boost your edge. If you skip a step, like the Facebook blasts or YouTube commercial ..whenever you get time, go back and do it; just trust me, the results are out there for the hard, independent business person to reap. Is it Really Important to Develop a Lifestyle Brand?